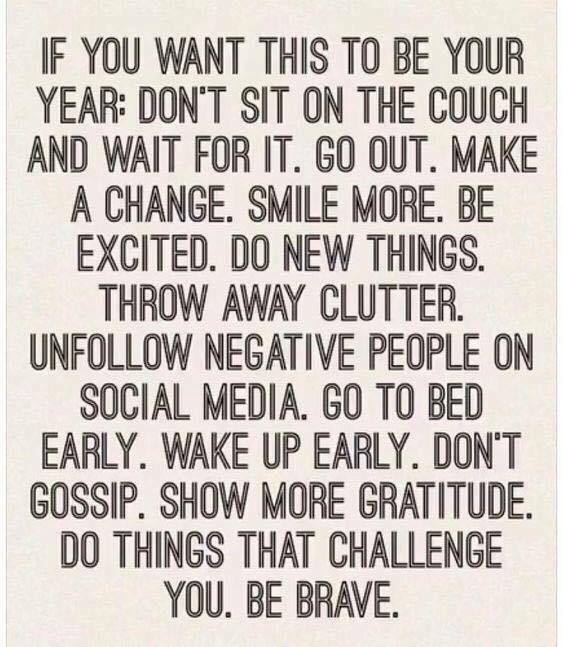 This month, I’m trying to turn over a new leaf. I have a terrible habit of procrastinating. I put off what I need to do, and I think I’m too busy to do the stuff that I would like to do. So, I decided to stop being lazy and have weekly goals. 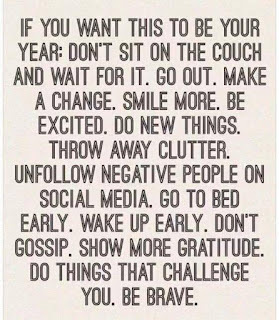 I mainly want to read more, exercise and get more things done. I’m always tired so being healthier will help me with the having energy to get things done. I’m going to bed earlier and trying to focus on sleeping instead of thinking about everything. As for exercise, I’ve started walking for thirty minutes on a treadmill and doing squats and sit ups. I’m going to do Pilates and yoga too. It’s something I enjoyed doing years ago. Search Party is a comedy mystery series about a bunch of millennials who try to find their missing friend Chantel. I am watching season two now. I would say the first season is more compelling than the current season. There were lots of twists and turns. What I find appealing about the show is that it is current with trends and events happening. All the characters are little ridiculous in their own way. The second season is more comedic. Australians can watch the show on sbsondemand. Imposters is a show about three people Ezra (Rob Heaps), Richie (Parker Young) and Julia (Marianne Rendon) who were scammed by Maddie (Inbar Lavi) . She married each of them and stole all their money. They manage to track her down to confront her and find out that she’s part of a bigger conspiracy. Meanwhile, they are all being tracked by the FBI and a mysterious doctor. I’ve only watched three episodes of season 2 so far and I like what’s going on. They are in Mexico and it’s just gorgeous there. 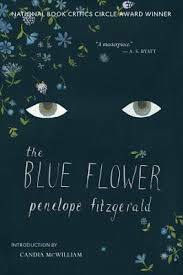 I’m still reading The Blue Flower by Penelope Fitzgerald which has been on my booklist for eight years. It’s a fictional biography of Friedrich von Hardenberg, a German philosopher who lived in the 17th century. It’s an interesting read. I find the character to be a bit silly, but he is young and a dreamer. The only thing I have contention with, is that he courted Sophie von Kuhn, twelve-year-old girl when he was twenty-two years old. It was something that he really did do. However, I understand that it was a different time.